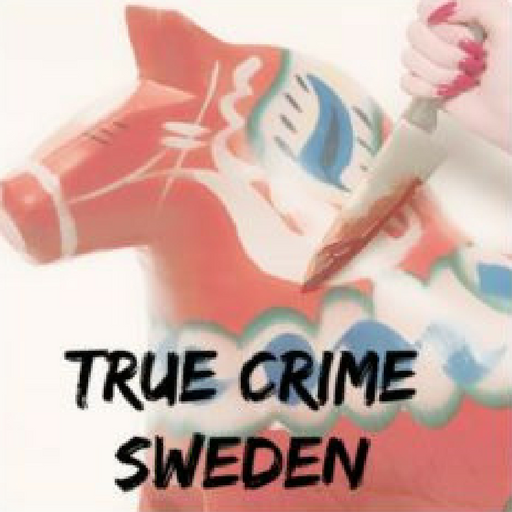 This is a True Crime Podcast about crimes committed in Sweden – told in English! Take a dive into both well known Swedish cases, as well as more unknown ones. Researched, edited, and hosted by Pernilla.